Hey Guys! You've landed on Baltimore USA Did you know the factory ships out free all over America twice everyday. See USA Home Page here. Solving custom solutions for our customers in Baltimore, SBO supply more trade firms than anyone else... you can order too! 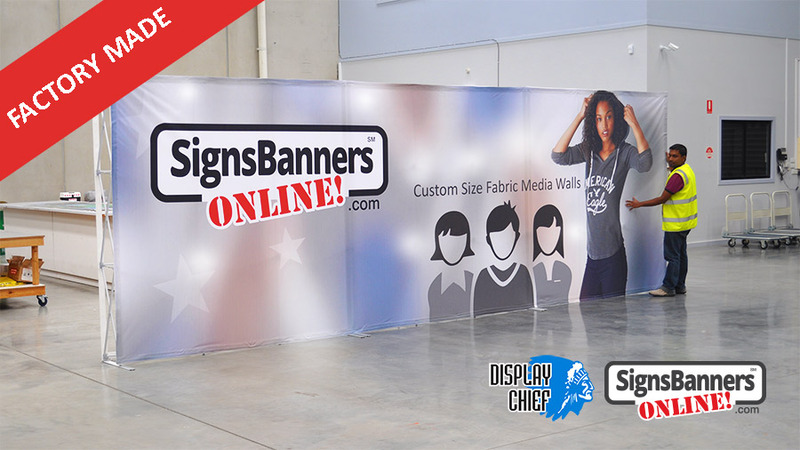 Soft signage fabric printers - single piece - no join - any length size! 10 ft or 100 ft pieces... easy! 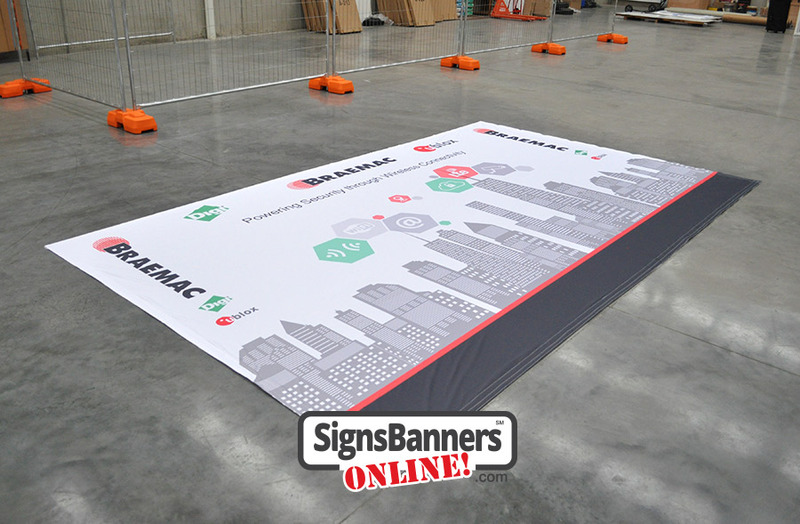 Grand format printed fabric banners as used by Baltimore display exhibitions and media walls. The material is a polyester fabric. The printing technique is Dye Sublimation Direct to Fabric printing. 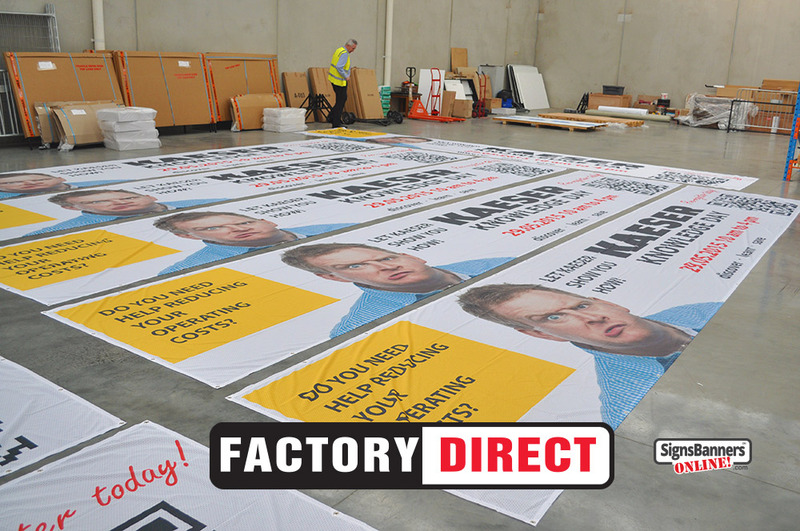 Quick application of the printed fabric display sign banner onto a upright media wall is tested in the factory pre ship out. 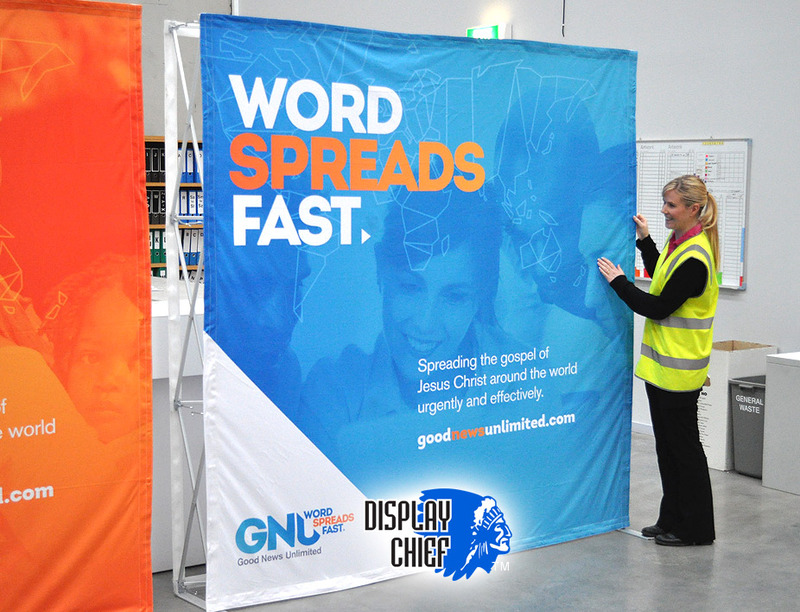 The fabric banners work well for these pop up aluminium trade show backgrounds, field backdrops for photo shoots and in store displays. Ideal as a quick promo to inform and welcome at your lobbies and door entrances. Makes a great photo wall when guests are attending your show. 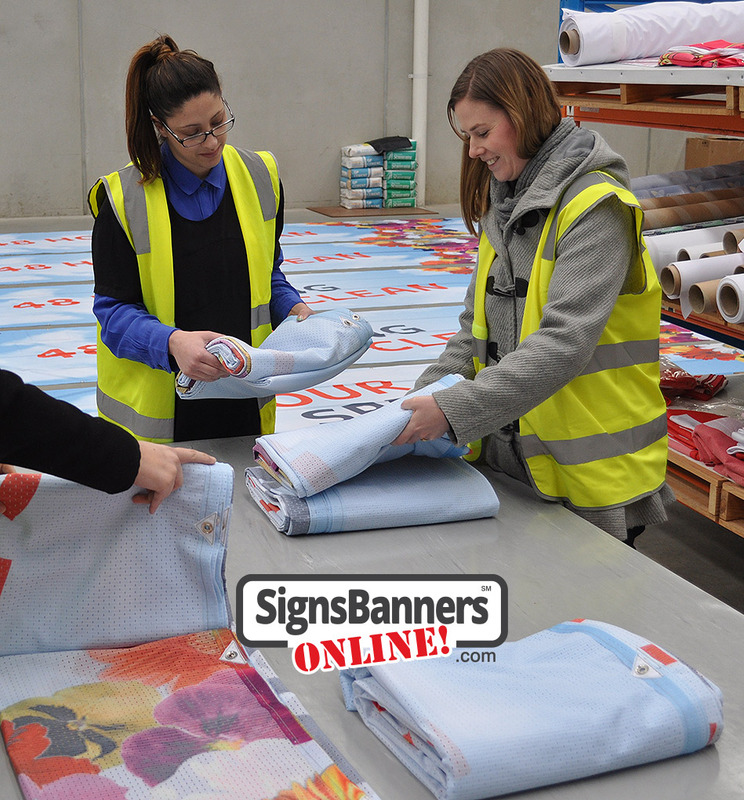 Signs Banners Online process more than 60 inspection points ensuring your printing of custom banner signage for USA is well made. 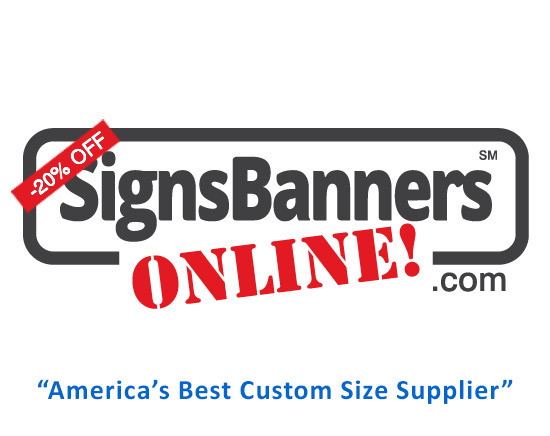 A great article re: How banner signs are made is found here. 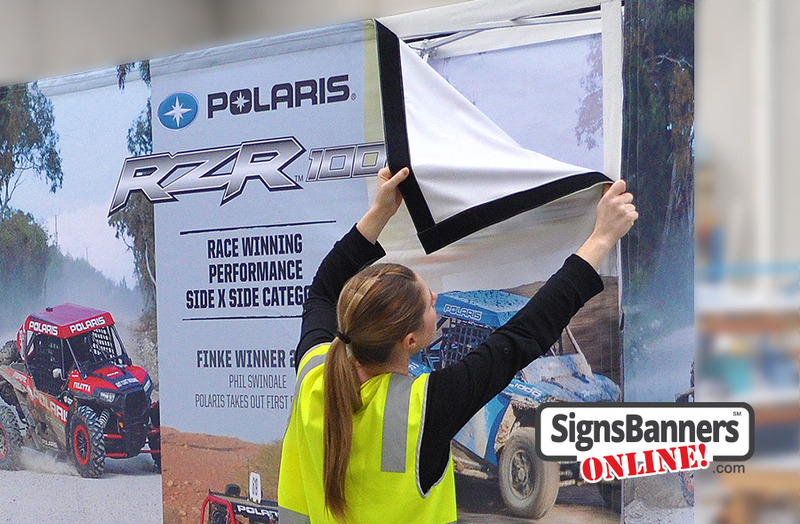 Fast deploy of public event panel sign banners here total 120x show the skill set used and is a sampling of how you can use a sports banner at your festival, public sport and community events such as street parades and Baltimore calendar of events. 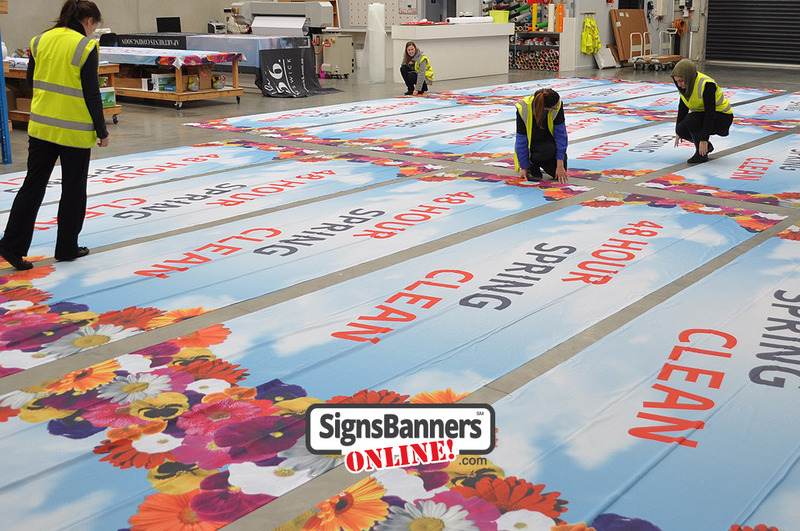 From a Pratt Street Farmers Market to Central Plaza 'Pics in the Park' your management firm can rely upon well manufactured sign banners custom to your needs.